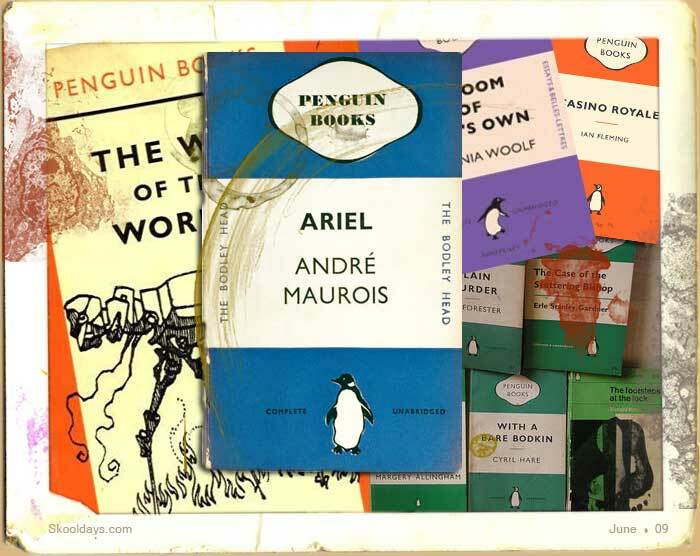 One of the classic designs over the years is the Penguin book. In recent times this iconic design has even been used on deck chairs, bags, t-shirts and other household items. But how did it all start? Back in 1935, if you wanted to read a good book, you needed either a lot of money or a library card. There were paperbacks availalbe at the time, but these had few good stories within. What happened to kick start the change? Allen Lane (the founder of Penguin books) spent a weekend visiting Agatha Christie in Devon, he found himself on a platform at Exeter station searching its bookstall for something to read on his journey back to London, but discovered only popular magazines and reprints of Victorian novels.So he decided that good quality contemporary fiction should be made available at an attractive price and sold not just in traditional bookshops, but also in railway stations, tobacconists and chain stores. He also wanted a ‘dignified but flippant’ symbol for his new business. His secretary suggested a Penguin and another employee was sent to London Zoo to make some sketches. Seventy years later Penguin is still one of the most recognizable brands in the world. The first Penguin paperbacks appeared in the summer of 1935 and included works by Ernest Hemingway, André Maurois and Agatha Christie. They were colour coded (orange for fiction, blue for biography, green for crime) and cost just sixpence, the same price as a packet of cigarettes. The way the public thought about books changed forever – the paperback revolution had begun. He died in 1970. This entry was posted in Pop Culture, Toys and tagged 1930, 1940, 1950, 1960, 1970, 1980 by Skooldays. Bookmark the permalink.